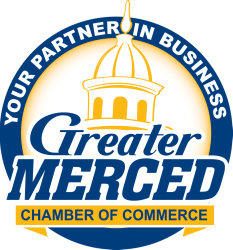 Joining the Greater Merced Chamber of Commerce is simple! Being a member of the Greater Merced Chamber of Commerce not only allows you to network with other business leaders but provides your company with a magnitude of advantages. We provide Grand Opening Ceremonies, Ribbon Cuttings, Seminars, Training, Leadership Programs and low cost advertising in Chamber Publications. We also have an array of committees devoted to business and economic development, governmental relations, education and special events. Being a member also increases your businesses credibility by providing your company with a beautiful plaque to display. 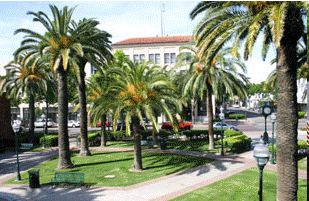 We give exposure in relocation packets that are sent to individuals interested in moving to Merced and much more. So what are you waiting for become a member of the Greater Merced Chamber of Commerce and start reaping all of the benefits of being a Chamber Member today!